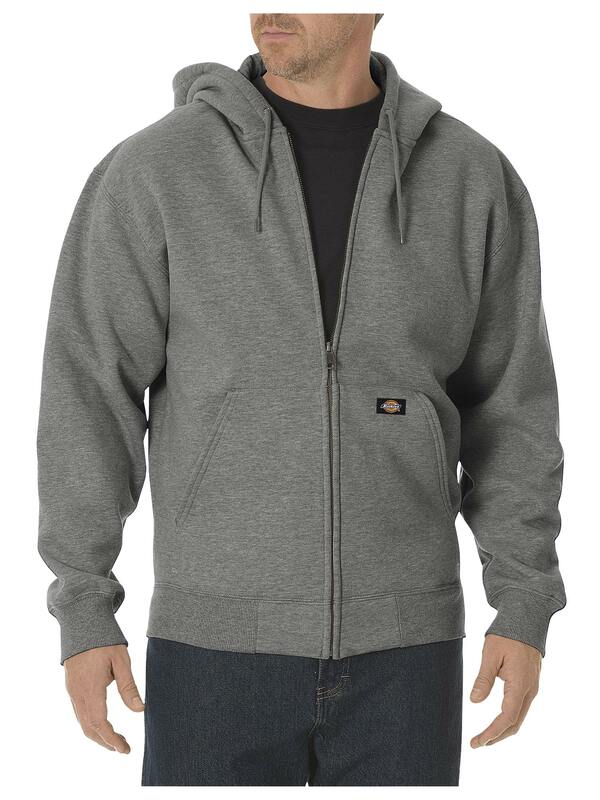 A staple for every wardrobe is this fleece pullover hoodie. 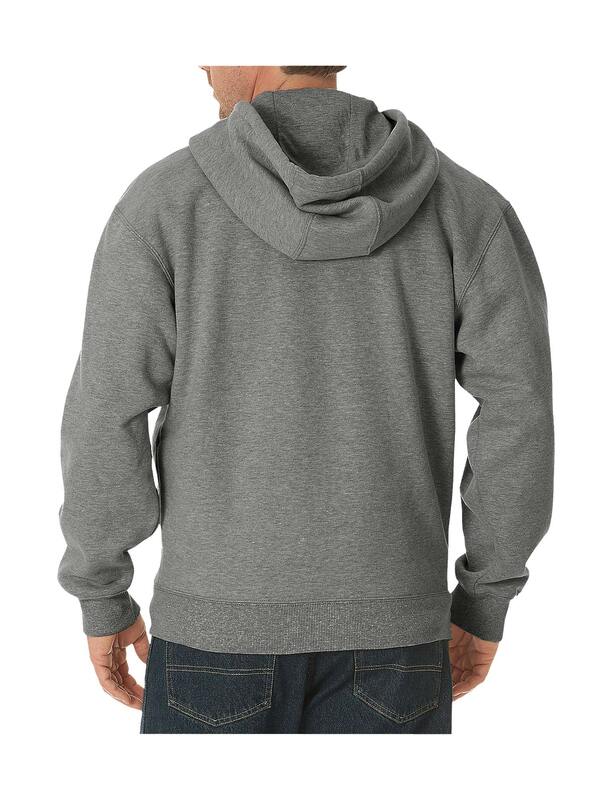 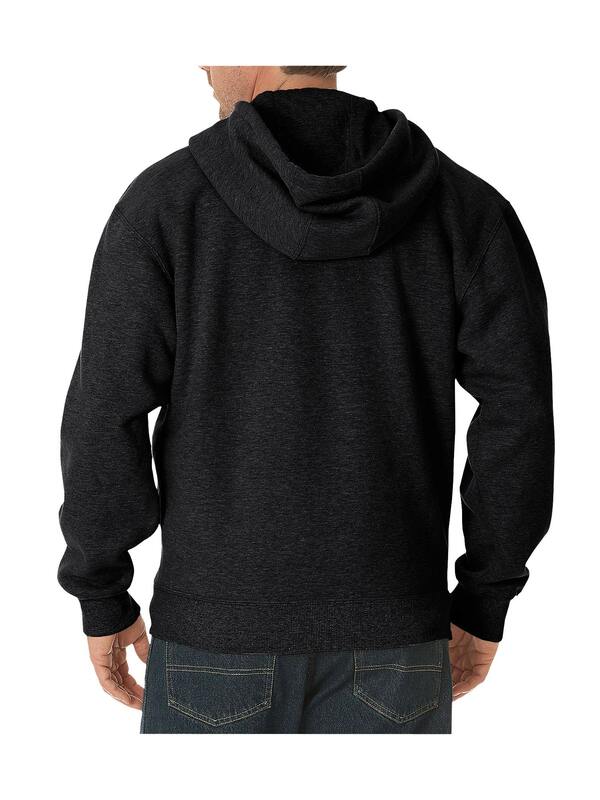 This 3 piece hood with rib knit waistband is extremely comfortable yet durable.10.5 oz. 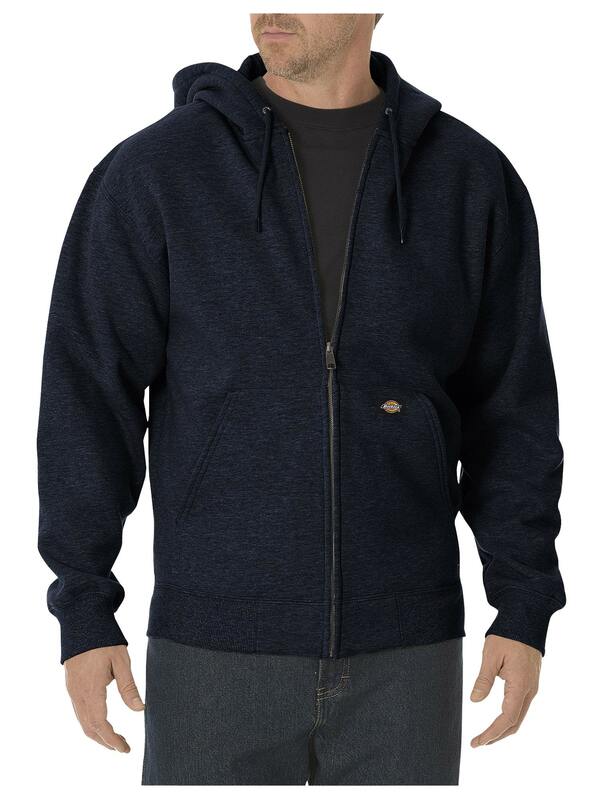 Fleece, 50% Cotton/50% Polyester.